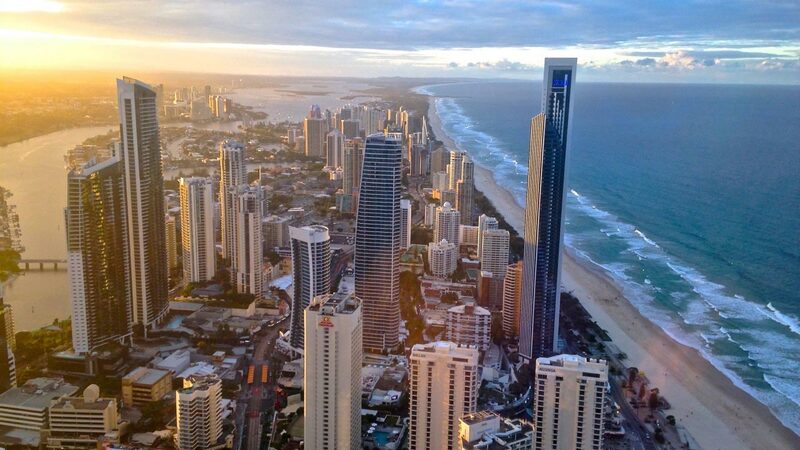 The Mayor of Gold Coast has expressed his wish to see Eurovision – Australia Decides return to the city again in 2020. Speaking to My Gold Coast, Mayor Tom Tate expressed his satisfaction with how Eurovision – Australia Decides was held in the city this past weekend. The city which was the host of the selection and featured prominently throughout, gained coverage to hundreds of thousands of viewers across Australia. It was a promotion fest for the Gold Coast, from the start to the finish. Especially when they interviewed artists before they went on, the back drop of different locations all around the Gold Coast was all tucked in there. The Mayor had high praise for SBS for bringing the competition to Gold Coast stating that “it’s one of the best promotions and investments this city has done in recent years, it’s wonderful.” Asked if he wanted to see the competition return to the Gold Coast next year, Mr Tate explained that if the opportunity exists he wouldn’t mind doing it again. The national final was the most watched show broadcast by SBS since the World Cup in 2018, and saw the channel almost double it’s normal viewing share. The show is as a result seen as a rating success for SBS.